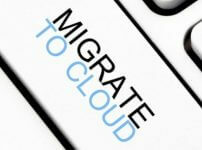 The user does not require any proprietary hardware or client software of any kind. OTP Anywhere allows end users to authenticate themselves by entering a server generated one-time-password (OTP). When the OTP is sent via SMS, the user’s cell phone serves as a physical second factor that the user has in their possession. As well, the authentication is being sent out-of-band to increase the level of assurance that only the valid user has access to the one-time password. One-Time Password (OTP) is a form of secondary authentication, which is used in addition to standard user name and password credentials to strengthen the existing authentication and authorization process, thereby providing additional security for users. The application sends a one-time password that is only valid for the current session to the user. This password is used to challenge the user to verify the user’s identity. 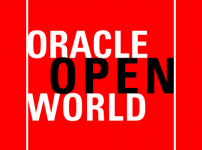 Oracle Adaptive Access Manager 11g provides the framework to support One Time Password (OTP) authentication using Oracle User Messaging Service (UMS). This implementation enables an application to use OTP to challenge users with Oracle User Messaging Service (UMS) used as the method to deliver the password. Ensure that the following prerequisites are met before configuring OTP for your application. Ensure you are familiar with deploying custom OAAM extensions. Oracle Adaptive Access Manager is customized through adding customized jars and files to extensions shared library. 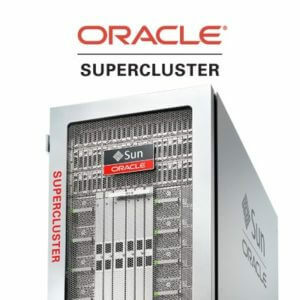 Oracle SOA Suite must be installed outside of the OAAM domains. UMS is a part of SOA. UMS must be configured for appropriate delivery gateways on the SOA that the OAAM Server is configured to send messages through. UMS Drivers connect UMS to the messaging gateways, adapting content to the various protocols supported by UMS. Drivers can be deployed or un deployed independently of one another depending on what messaging channels are available in a given installation. Short Message Peer-to-Peer (SMPP) is one of the most popular GSM SMS protocols. 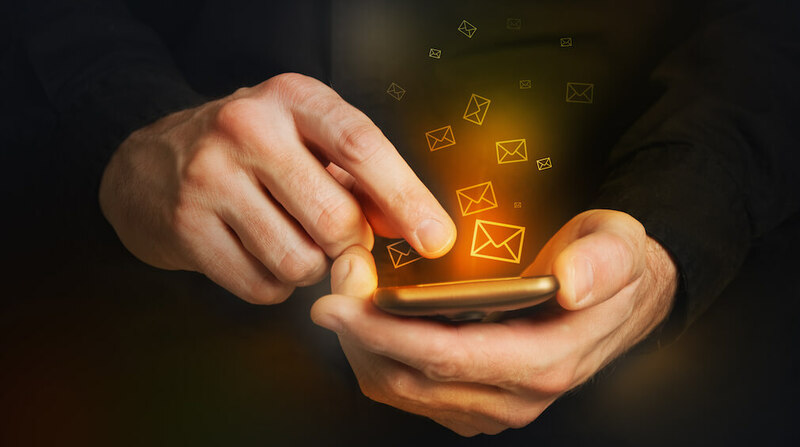 User Messaging Service includes a prebuilt implementation of the SMPP protocol as a driver that is capable of both sending and receiving short messages. OTP Email message properties are shown below. OTP Voice message properties are shown below. The default implementation expands on the interface to break every get and set into two items: UserDataValue and UserDataFlag. The UserDataFlag is used by OAAM to track that a value has been set, or soft reset a value. When rules are used to check if a user is registered for a given item, the UserDataFlag will be checked in the OAAM database. The UserDataValue is the actual data element entered by the user. In the default implementation, this is also stored in the OAAM database, but by extending the DefaultContactInfoManager class and overriding the user data value methods (getUserDataValue and setUserDataValue) the data can be stored in an external location if required. One-time password systems provide a mechanism for logging on to a network or service using a unique password which can only be used once which provides high security to transactions and detecting the real credentials. Ramya Manoharan, Oracle Certified Techincal consultant of 4i Apps Solutions, an Oracle Platinum Partner company helping customers in Enterprise application implementation and maintenance services with valuable support. She is a technology enthusiast and always delighted to explore Oracle technologies to deliver the best in class solution to the customer. 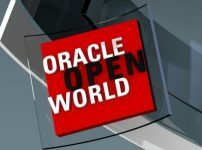 How to get the most out of OOW17?